Agustin takes on an all-new meaning to the term St Augustine Vacation Package! 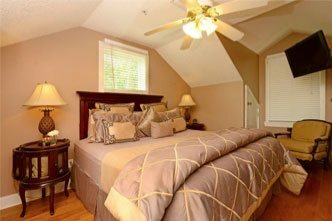 Not only are we located right in the middle of all the attractions, shopping and historic tours and just moments away from our beautiful beaches, but we offer you a place in the oldest city that you can call your home away from home! Our homemade two-course morning breakfast is being mentioned all over the hottest review sites. Let us not forget to mention our afternoon social treats, and oh yes.. you spoke and we listened. We are now serving Starbucks coffee morning and afternoon! The inn has come far in so many ways; including the addition of several king beds, a rotating menu of exciting creations, restoration to a remarkable property, and much more! 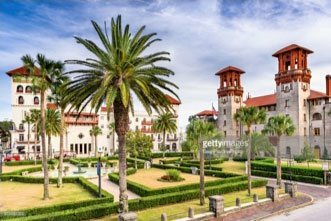 Over the years we have created special memories for many and have continued to generate ideas on how to make stays in St Augustine even better. Packages to enhance your stay were created with special touches for any occasion. 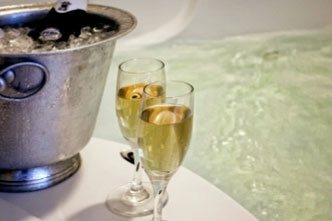 Because we have many guests choosing us for their perfect Babymoon, we have decided to create something special just for these couples in addition to our traditional romance packages. We have designed this special stay enhancement all for a low price of 105.00 in addition to regular room rates! 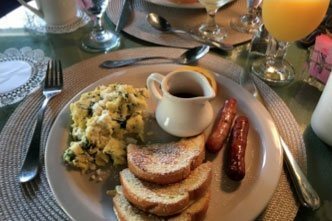 Here is a peek at one of our expecting guests’ recent reviews on bedandbreakfast.com who added this exciting new package to their stay with us. We stayed here for our babymoon trip and loved it. The staff was very friendly and helpful. Breakfast was always filling and yummy. They easily made some substitutions to honor our dietary preferences. In the afternoon, we enjoyed complimentary hot chocolate and a pastry. At bedtime, there was hot tea and then off to soak in our jacuzzi.